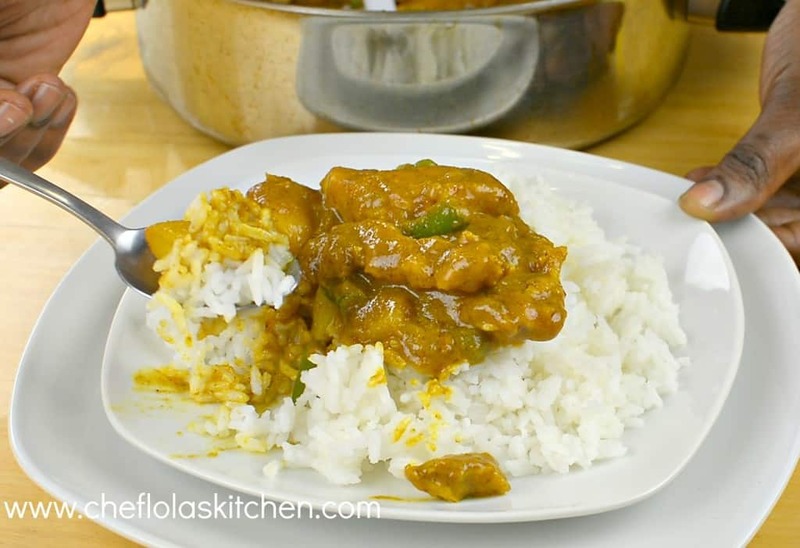 Chicken Curry or Curry Chicken as some will like to call it is a fragrant, delicious dish from South Asia, Southeast Asia, as well as in the Caribbean but this Chicken dish has found its way across the hearts of so many people beyond these boundaries. 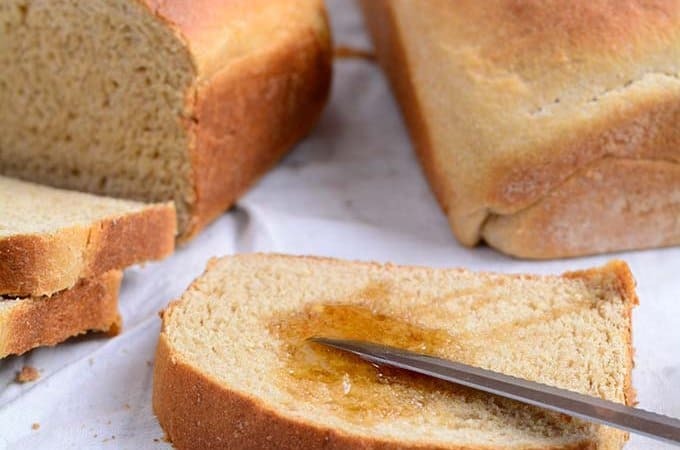 This recipe is usually served with white Rice or flat Bread like Chapati. I know this popular Asian inspired dish has a lot of variations but they all point to the same delicious aroma of Curry! 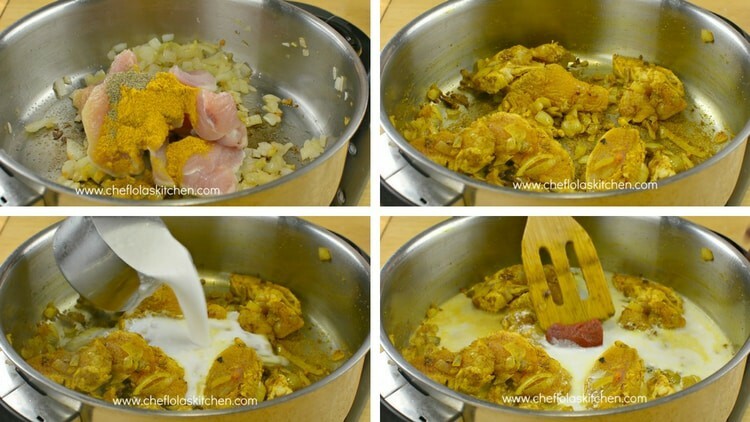 This Chicken curry recipe is not just delicious but it is very easy to put together. 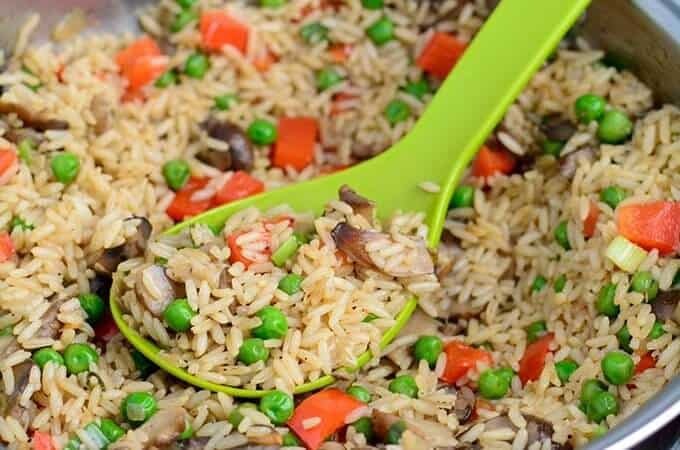 Not so much spice is used in this particular recipe, but the little that is used blends together so well to create a great tasting dish. 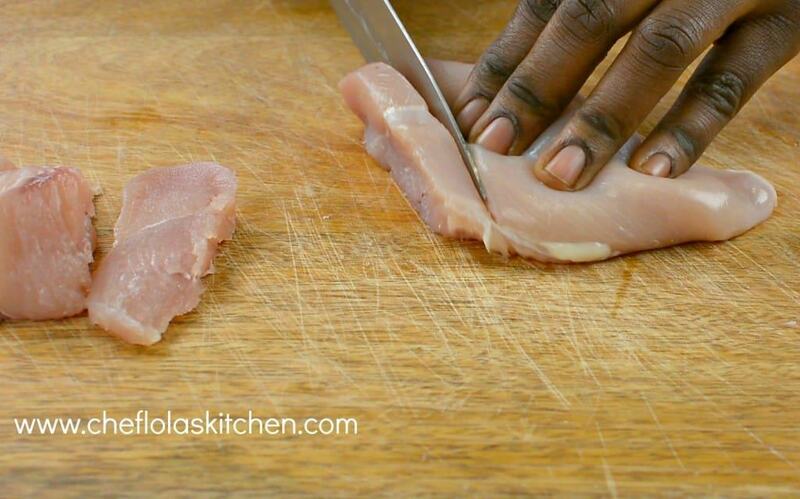 Cutting the Chicken into bite size reduces your cooking time. 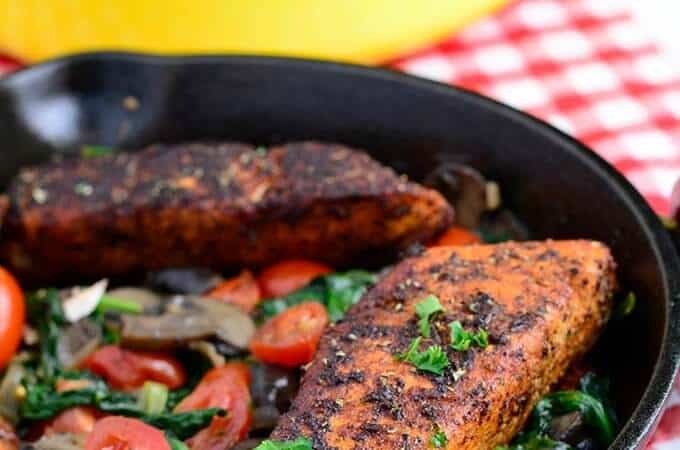 I used Chicken breast for this recipe but of course, you can use any Chicken part of your choice. Note: You can use bigger portions of the Chicken like the Thighs or drumsticks but it will definitely take a longer time to cook. I like to add a form of heat to my curry chicken recipe and my favorite is the Habanero (Scotch bonnet) because it does not only add the heat, it also adds flavor. Feel free to remove the seeds if you want less heat – I used just half of a whole pepper, feel free to use to your taste. 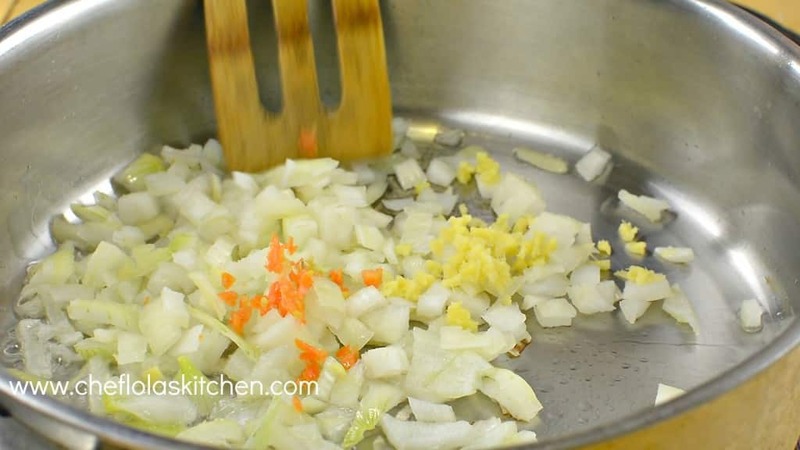 Once the Onion becomes translucent, add the Chicken and the seasoning then mix together until the chicken is well coated. Stir in the Coconut Milk and Tomato paste and leave it to cook for about 5 minutes. 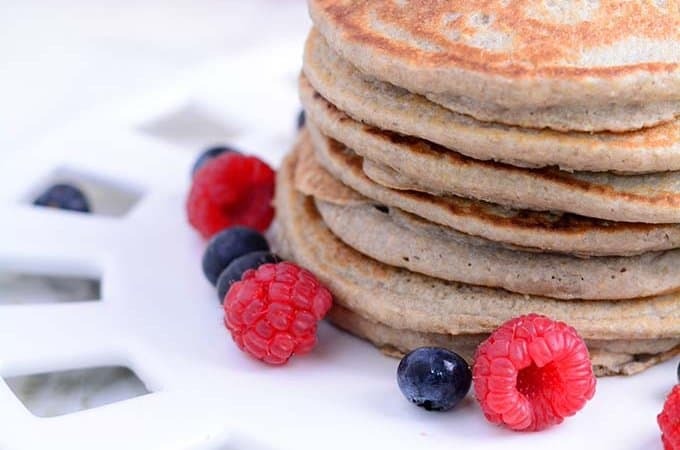 Yes, I used Coconut milk because I love it and most people do but if you don’t like it, you can substitute with Greek Yoghurt. 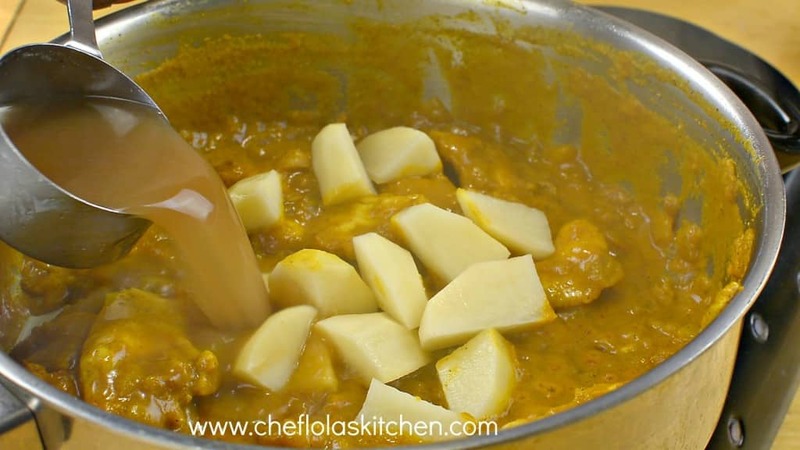 After about 5 minutes, add the Potatoes and the Chicken stock mix it together until the Potatoes become tender. 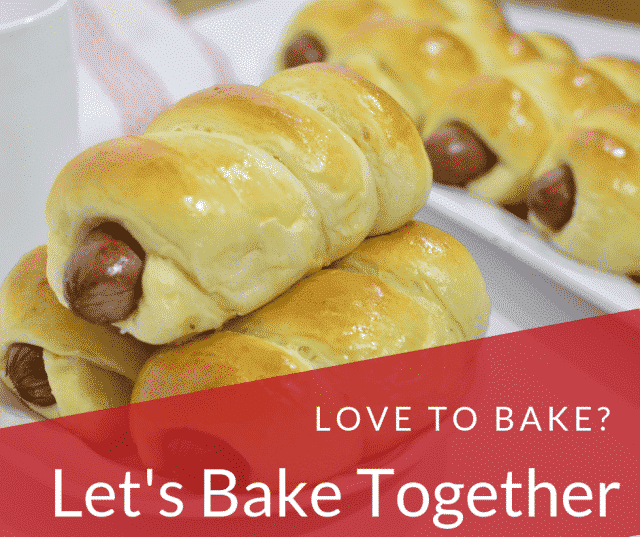 …..and voila! 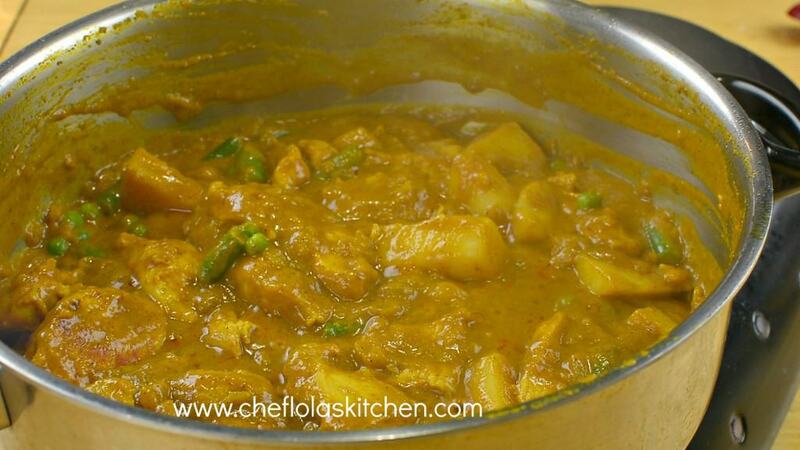 Your chicken curry is ready! 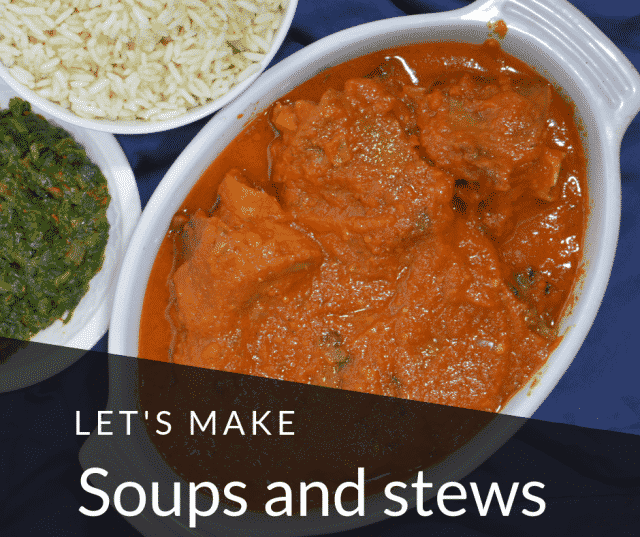 Serve with White Rice or any flat Bread like Chapati. 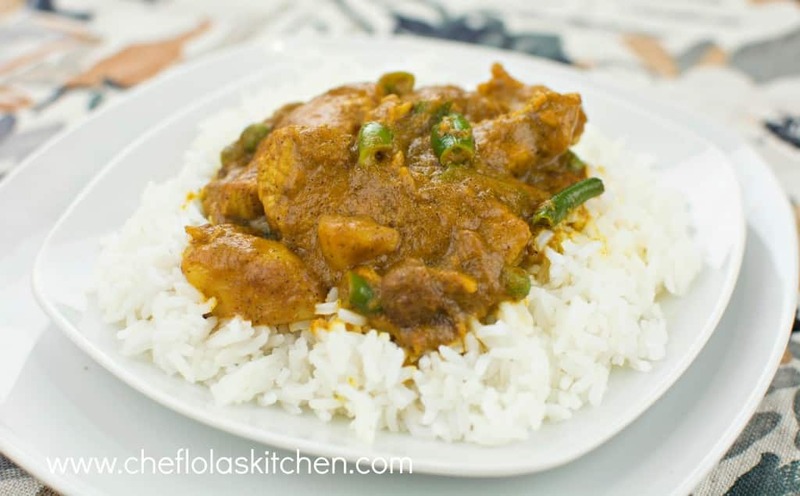 You can as well use chili powder or Fresh Chili peppers for this Chicken Curry recipe but my choice is the Habanero pepper because it also adds a ton of flavor to the meal. Hi Lola, don’t stop this good work. I am really impressed. I am a chef in training (DIY thingy). I am going to try this for the weekend. And I will give you feedback. Thanks for your beautiful words Ebile, I will be so happy to know the outcome my fellow diy chef 🙂 Happy cooking.